Aziz on Tuesday spoke over telephone with Foreign Minister of Argentina, Ms. Susana Malcorra. 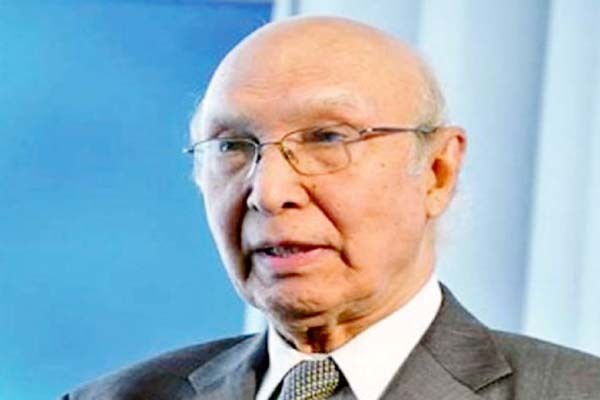 According to a press release issued by the Ministry of Foreign Affairs here, the Adviser highlighted Pakistan’s credentials for NSG membership and emphasized the importance of a non-discriminatory approach on NSG expansion to non-NPT states. The Argentinean Foreign Minister apprised the Adviser that Ambassador Rafael Mariano Grossi, who is the current Chairman of the NSG, has fully briefed her on the issues involved.